Morikawa represented the United States, Limbhasut, hailing from Thailand, represented the international team. While the scores were tight through the first two days of the tournament, the United States team eventually ran away with a 38.5-21.5 win. The victory extended the United States’ lead in the series to 12-9-1. The tournament pits 12 male and 12 female golfers from the United States against the same number of international competitors from all over the world. The format features four rounds of golf matches: mixed four ball, mixed foursome, four ball and finally singles. This year’s edition of the Arnold Palmer Cup was particularly unique because for the first time, female golfers were included in the format. Morikawa competed in the tournament for the second straight year and accomplished a rare feat of helping his team and country win in consecutive years. Morikawa recorded a 3-1 record through his four matches, with his sole loss coming Saturday morning in a mixed foursome match with Andrea Lee. 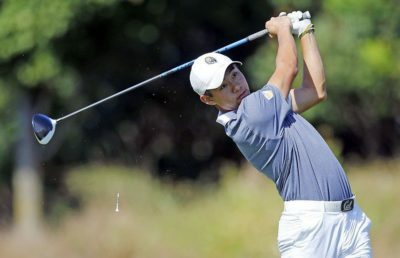 Limbhasut also had a very strong performance at the Arnold Palmer Cup, going 3-1 in his matches. His only loss came on the final round of play on Sunday, when he was defeated by Justin Suh of USC, 4 & 3. 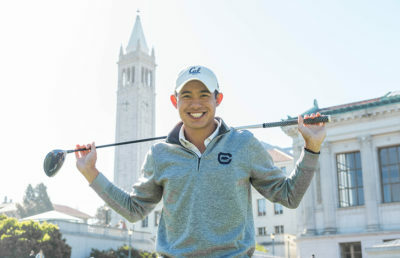 For two of Cal’s most outstanding student athletes, the Arnold Palmer Cup was an awesome opportunity to compete at the highest of levels on a global stage. 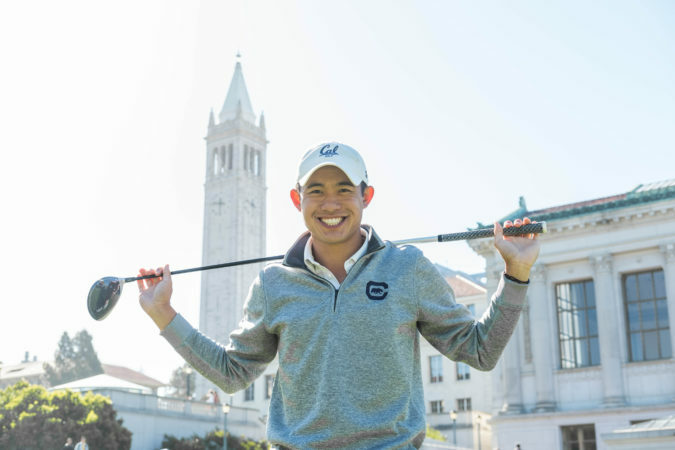 With both players returning for their senior seasons, Cal fans will be hoping that Morikawa and Limbhasut can help carry the Bears back to the top.